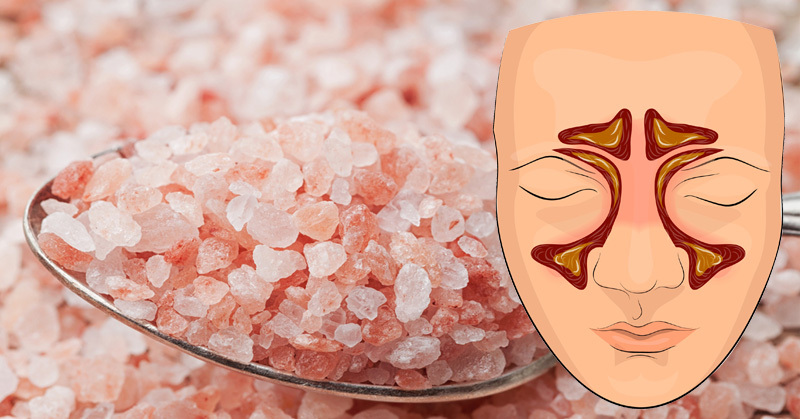 You’ve probably heard about the many health benefits of Himalayan pink salt. It contains over 84 minerals and trace elements. You can use it as a healthier option instead of processed salt, you can use it to create body scrubs and bath soaks, and you can also buy pink Himalayan salt lamps. There’s one use for the salt that might be new to you: inhaling it through a salt inhaler to reap its many health benefits! Salt inhalation therapy, used for centuries, gives the respiratory system a boost of strength. Studies have found that breathing in pure, ionized air in salt mines can help reduce respiratory problems, including general irritation caused by smoking and air pollution. The amount of chemical pollutants we breathe in on a daily basis might shock you. The air we breathe is full of smoke, dust, smog, and even pet dander. Our lungs are under constant stress due to air pollution. Using a Himalayan salt inhaler can help detox your lungs and the air around you. Pink Himalayan salt has natural cleansing abilities. 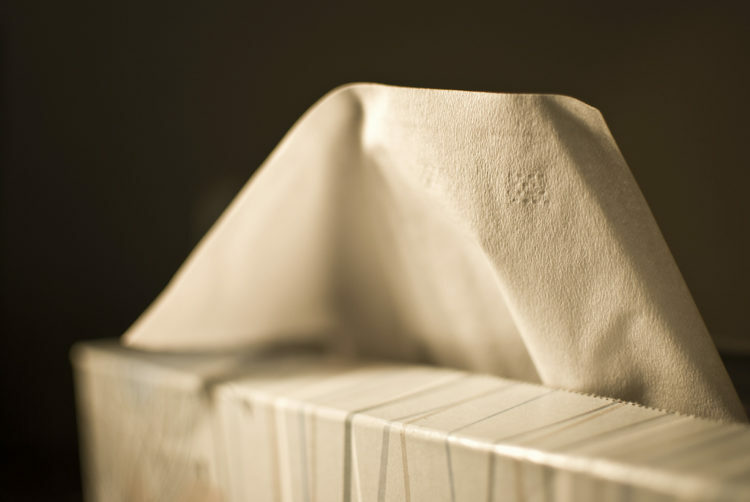 We often get congested and experience a build up of mucus from toxins in the air. 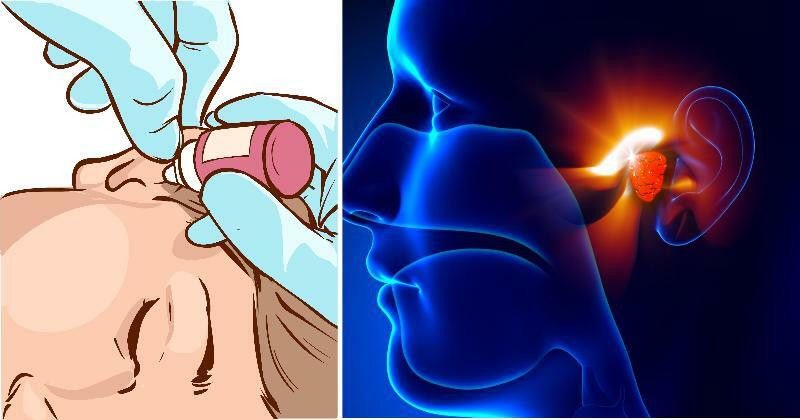 Using a Himalayan salt inhaler can help reduce excess mucus and relieve congestion. Himalayan salt can be used to cleanse the body of harmful organisms. It’s known for its antibacterial, anti-fungal and anti-microbial properties. 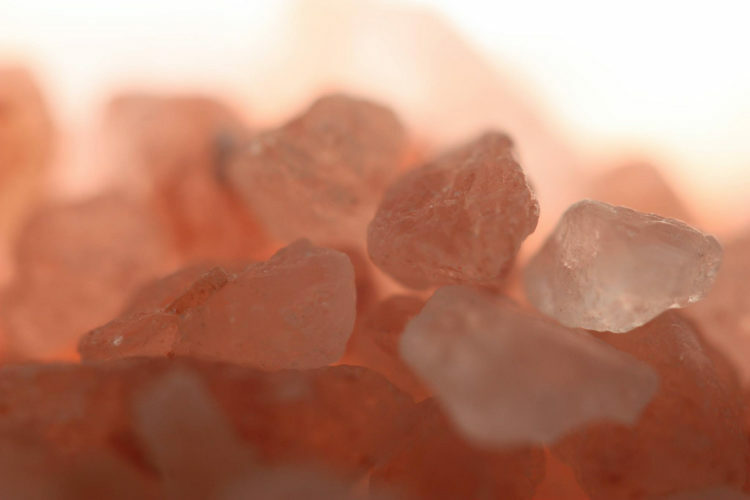 Thanks to the 84 natural elements and minerals it contains, Himalayan pink salt gives the immune system a natural boost. By reducing mucous buildup and congestion, a salt inhaler can help eliminate nighttime coughing and even snoring. Using a Himalayan salt inhaler can help you breathe better at night for a more restful sleep. 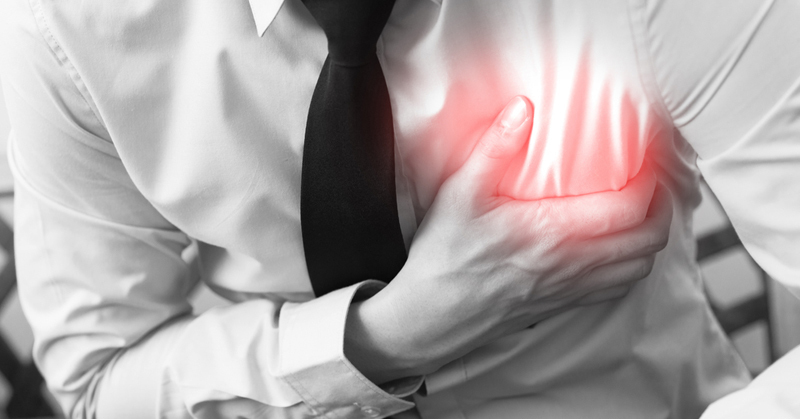 When you inhale using long, slow, deep breaths, the salt ions will be brought to the lungs. The ions are able to bypass the nasal filtering system and go directly to the lungs, because they are so small. The lungs then absorb the ions and bring them into the bloodstream. 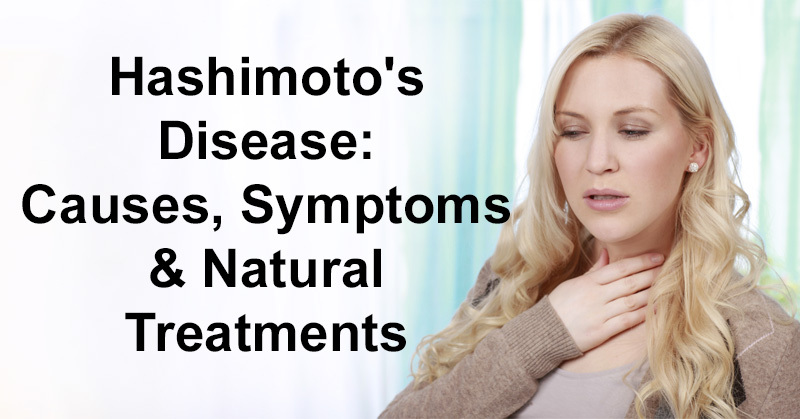 This can help to reduce inflammation and reduce pain in the lungs from several conditions, including asthma, bronchitis and pneumonia. Previous Article3 Reasons Why You Should Stop Eating Peanut Butter Cups!